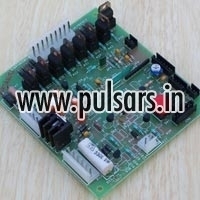 We make available Vending Machine Controller of different types such as Premix Based Vending Machine Controllers, Bean 2 Cup Fresh Brew Coffee Machine Controller and many more. 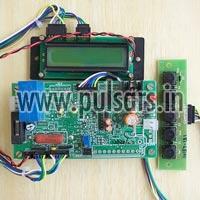 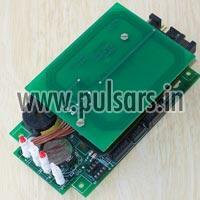 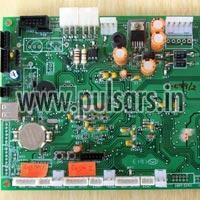 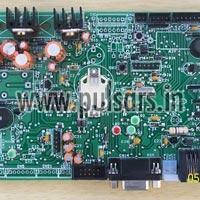 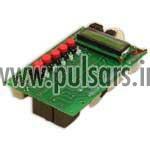 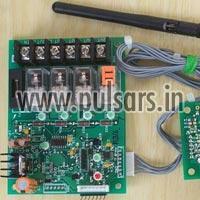 We share glorious credentials in the list of top Exporters and Suppliers of Vending Machine Controller. 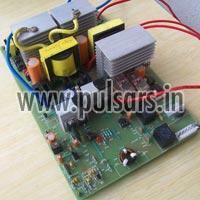 We make available Solar Inverters in different watts such as Solar Inverter (100W) and Solar Inverter (450W). 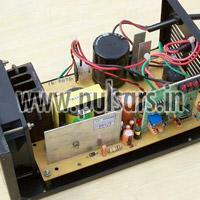 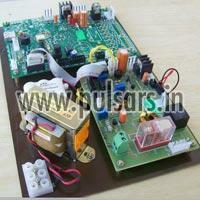 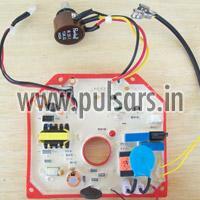 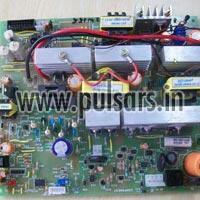 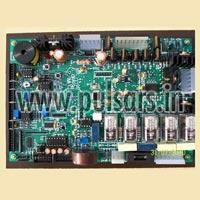 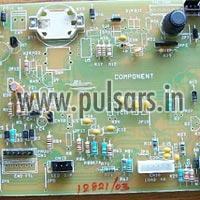 The name of our company is counted among the top Exporters and Suppliers of Solar Inverters.